After returning from an envisioned trip as American diplomats to meet friends of none other than Boris Yeltsin the band offer up a second taster of the forthcoming new album 'Fly By Wire'. Harrison Ford is another dreamy, soul driven track built high upon luscious melodies and gesticulate drums. Add in some flavoursome vocals and you're left with quite the treat. Check it out above. 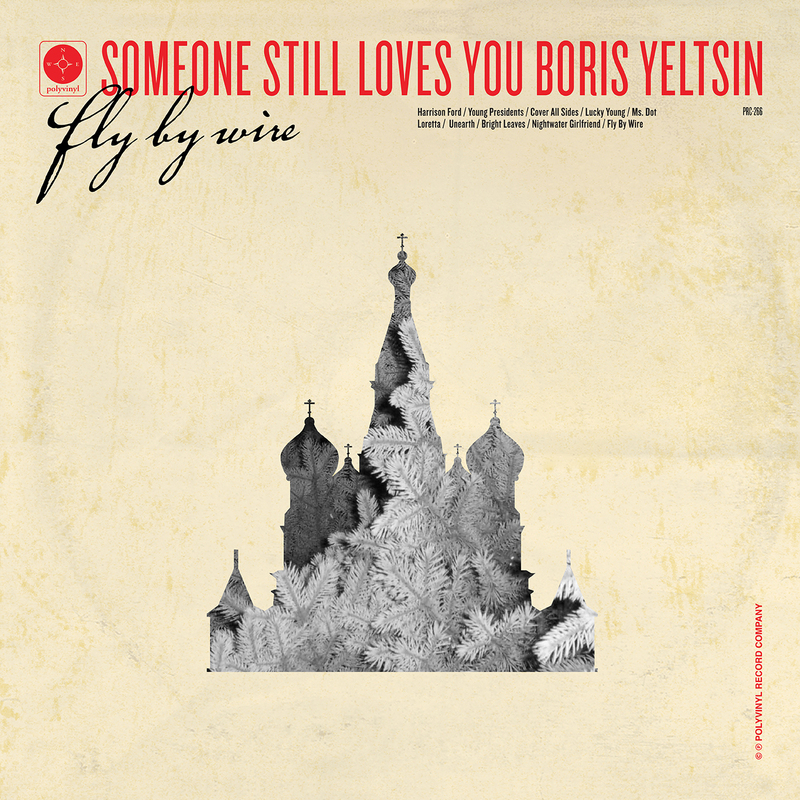 Fly By Wire is available to Pre-Order here due out September 17th via Polyvinyl.